LG Nitro HD owners have a good reason to smile these days, as the handset's Android Ice Cream Sandwich update is finally coming their way. Starting this coming Tuesday, July 31st, AT&T will begin seeding the long awaited release of the Google OS. Along with the typical for Android ICS functionality, the LG Nitro HD will get updated to the company's latest Optimus 3.0 UI. 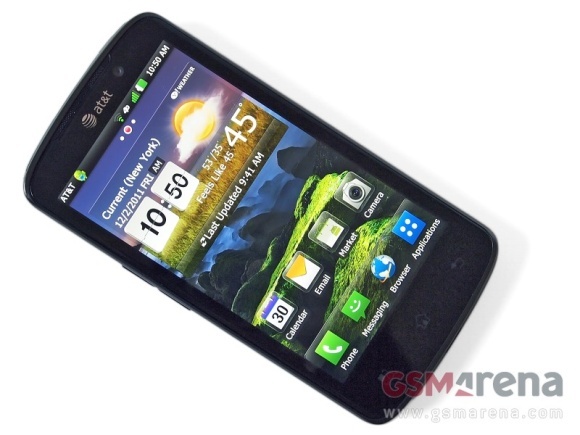 This will bring its software in line with what we saw in the quad-core LG Optimus 4X HD. In case you are an LG Nitro HD owner, you can find out all about the update over here. LG is just lies lies lies The worst software support of all Don't buy LG phones ppl!!! How do I update it. Someone please tell me. I already updated successfully. The first feeling is very influent, Everything's ok.